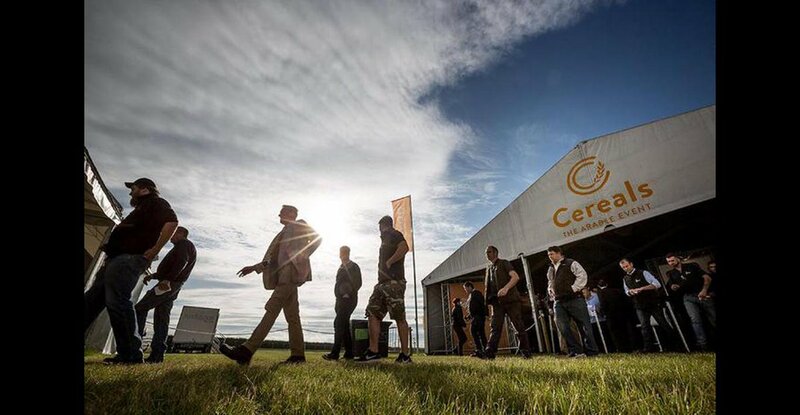 The latest spore trap technology, an operational UAV and a wide range of crop related pest and disease information can all be seen on the Fera stand (568) at Cereals 2016. The Fera team will also be on hand to discuss the farm level application of the scientific insight. The newly developed spore trap showcases the latest techniques for assessing disease risk in cereal crops. The equipment comprises of a spore trap, a detection system to measure the level of pathogen present, a weather station and has communication capability. It is designed to catch spores in the field, measure the intensity and species of spores on that specific farm and report on local weather conditions. Findings are sent via 3G to the Fera hub for analysis and then made available as a report on a mobile or tablet device. Fera’s Dr Judith Turner explains that the reports can inform disease control programmes in real-time, and may offer as much as a four-week warning on disease risk, much earlier than visual damage can be observed. “With pathogen damage estimated to cost on average 16% of production, this is an extremely exciting and valuable development in disease control,” says Judith. The stand will also host Fera’s UAV (unmanned aerial vehicle) technology. Fera is offering the latest in high resolution, multispectral image capture and analysis, allowing stressed crops to be identified, thus targeting and increasing efficiency of agronomy surveys. This permits earlier intervention and leads to significant improvements in crop health and yield. The imagery collated with this technology can be linked to precise geospatial coordinates resulting in the production of highly accurate mapping. “We really want to encourage farmers and growers to come along to the stand and discuss the uses of the UAV technology, says Paul Brown, GI Remote Sensing Scientist at Fera. Fera experts will also be on hand to showcase a wide range of pests and identification methods, as well as discuss the risks and damage posed to crops. 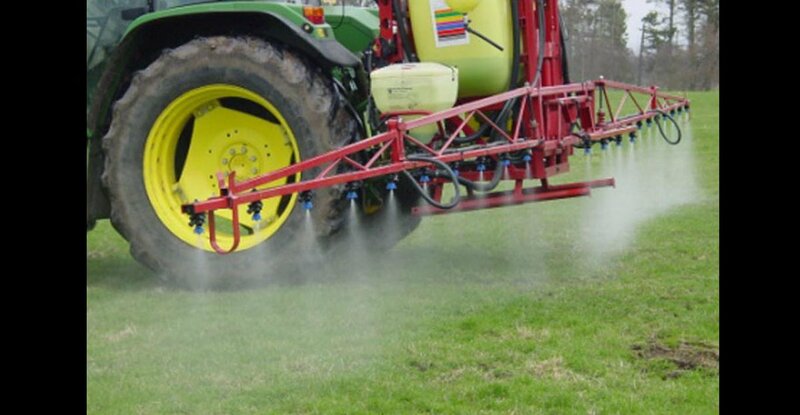 Atypical weather conditions in late 2015 and spring 2016, have resulted in changes in pest pressure this season and Cereals 2016 offers an ideal venue for the industry to reflect on this. Aphids in particular, were identified much earlier than expected in 2016 and Fera has also seen a noticeable rise in cereal specific nematodes. Fera is able to offer a wealth of relevant knowledge, including the latest field data from around the UK. This is a rare opportunity to talk to a team of leading experts about a wide range of technical crop management issues. BASiS points will also be awarded on the stand as part of the event knowledge trail. Photo caption: The uses of UAV technology will be discussed on the Fera stand at Cereals.